JungleWatch: THE CHANCERY DECIDES TO CREATE FOUR VICARIATES. IS THIS WISE? THE CHANCERY DECIDES TO CREATE FOUR VICARIATES. IS THIS WISE? 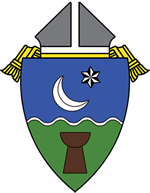 Basically the Archbishop, under the recommendations of the Vicar General and the Vicar for Clergy (translate Fr Jeff and Fr Mike) decided to chop the Archdiocese in four regions. What we end up with is another layer of administration, instead of a lighter and more efficient Church. I have often argued that Archbishop Byrnes has since the first day he arrived on island been under siege from all corners, and that we should not expect too much all at once. Indeed after addressing the issue of the make believe seminary, the Archbishop has had to deal almost exclusively with the never ending cascade of lawsuits, and the putting out of financial fires in many parishes. This is the legacy of 30 years of mismanagement and nepotism at the chancery and in the Archdiocese in general. All this having been said, the Faithful are starting to ask themselves many questions. While many have been very pleased with the engaging style of Archbishop Byrnes, specially after having had to deal with the holier than thou approach of Apuron. People were expecting the Archbishop to take decisions frankly and decisively, when it comes to issues of administration and priest behavior. So far it has not been the case. The fact that he has been very busy has been compounded by the Archbishop's desire to govern by consensus and with the participation of the priests of the diocese. He also has delegated a lot of his tasks to the team surrounding him. This approach has had mitigated results, mostly because the people that should help the Archbishop making the right decisions have for many reasons (too many to be discussed here) been giving him bad advises, or have because of their shortcomings not been capable to bring the help necessary. 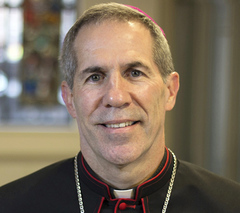 Some might argue that Archbishop Byrnes has taken the lead, in arguing against gambling, and against the legalization of Marijuana. While it is true that on these occasions the Archbishop has been leading the way, Guamanians still have a bitter taste, regarding the mixed signals the chancery sent during the latest election campaign, and the lack of explanation of the reasons, the Chancery and the Capuchins remain so indebted to the BOG. Perhaps after the smoke of chapter 11 clears, a better picture of the reality of that relationship will emerge. 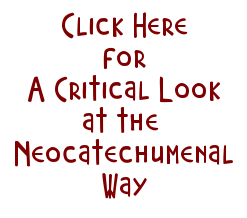 Personally, I am not very positive on that subject, following the well executed co-opting of the Leon Guerrero campaign by the NCW, as well as the messy transition of power since their take over of Adelup, it appears that instead of having a simplified situation, the Chancery might end up with a Gordian knot worse than we have now. This case of the Vicariates is a perfect illustration of the challenges we, and the Archbishop are facing. With the installation of four Vicariates, the Chancery has also had to nominate four new Vicars. One would expect that after what this Archdiocese experienced over that last 30 years, that our leadership would chose men of integrity and consensus. Let us look then, who the new four Vicars shall be. 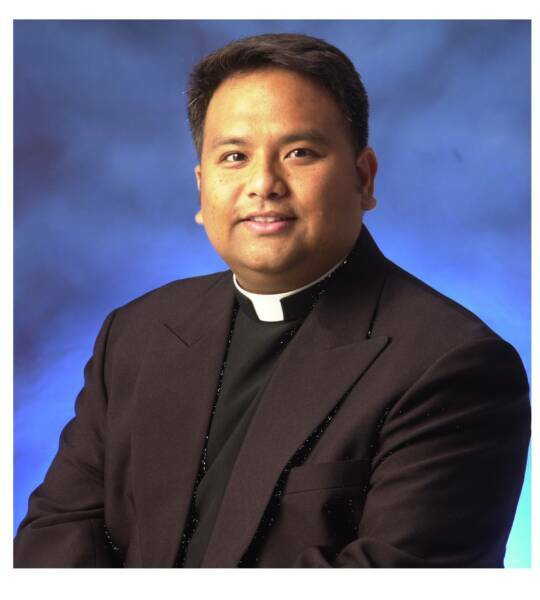 For the Southern Vicariate: Fr Joseph Anora. Both Father Convocar, and Father Anora are well liked priests, with opposite personalities, yet they are engaging and easy to approah. 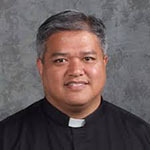 Unless I am mistaken none of them is incardinated in the Diocese of Agana, and this could become a serious issue at a later stage. On the other hand Fr Bien (aka the traveling priest) and Fr Tranchera are controversial priests who are better known for their negativity and propensity to divide rather than create a consensus. 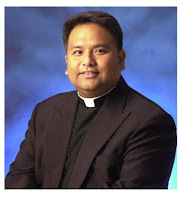 Therefore, one could ask why both Fr Jeff and Fr Mike advised for these two priests to be given that very difficult responsibility of a Vicariate, while there are strong reasons to question their respective administration, in their own parishes. We shall revisit the issue of Fr Bien in a separate article. The Chancery would be well advised to get their ducks in a row, and come clean regarding this administrative move, and the reasons behind their choice of leaders for said Vicariates. 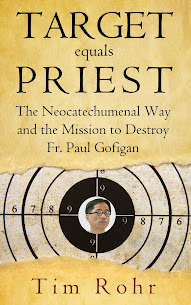 After all the ultimate task of the priests of this Diocese is the salvation of the souls of their parishioners, that should trunk out all other administrative consideration. For a leader to have the trust of his wards, it is essential that said leader be beyond reproach.